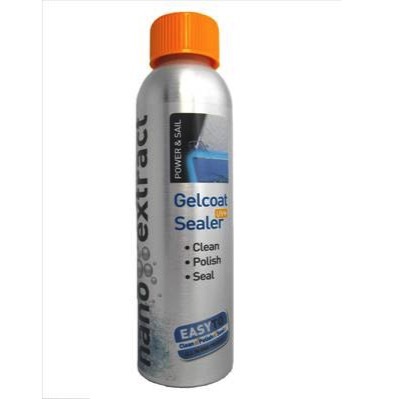 Feldtenmarine Nano Extract Metal Sealer is a cutting edge nano technological treatment of metallic surfaces(aluminium, stainless steel, copper, etc) above the water line that effectively cleans and seals all in one working process. Very easy to apply with no need for any additional treatments. Polishes and seals in the same working process. Removes oxidation and rust from surface. Reduces application time by 50% compare with traditional polish materials. Available in 250 ml aluminium bottle.